Opgal’s NDTherm® solution enables fast, non-contact, real time inspection of parts on the production line or in-service. It allows quick detection and identification of defects in various materials and structures such as composite materials (CFRP, GFRP, sandwich structures, hybrids, etc. ), metals, and plastic parts. NDTherm’s active thermography technology utilizes Opgal’s proprietary thermal imaging cameras and in-house manufacturing. NDTherm is safe, easy to use, and is suitable for large surface inspection, including applications where access is only available from one side of the structure. 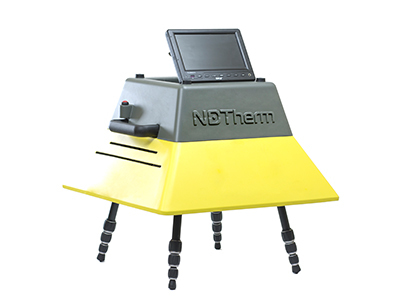 A portable NDT solution using innovative active NDT thermography technology. 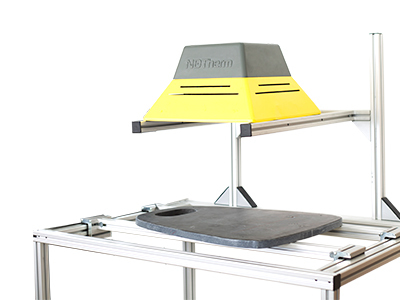 NDTherm NT/LF allows quick and safe inspection of parts, in-service and on production lines. An automated thermography ndt testing solution using innovative and active thermography technology. 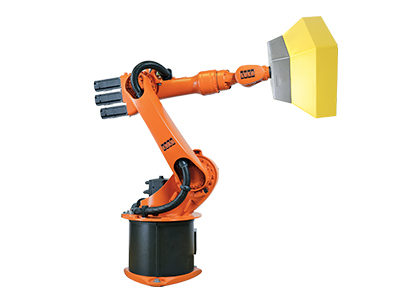 NDTherm AU has been designed for the quick and efficient inspection of parts on industrial production lines. A stationary NDT solution using innovative active thermography technology. NDTherm FX allows defect detection in laboratory and production line environments. Opgal's special line of non-destructive testing cameras are great solutions for detection of defects in various composite materials and structures. Check out these products for active thermography NDT testing.